Unlimited water from water dispensers and at times additional drinks will be available to all lunch customers. Hot lunch will have to be paid for through a non-cash payment system (see below) in order to assure all students are served as quickly as possible. For occasional lunch guests, there will be the option to buy a one-meal-voucher from the cafeteria window and proceed to the hot lunch window afterwards. There is the Aula Cafeteria with drinks, snacks etc. While non-cash payment is recommended here as well in order to avoid long lines, cash payment is also possible. There is the High School Bistro with an extended selection of warm and cold snacks and small meals, salads etc. as well as hot and cold drinks. While non-cash payment is recommended here as well in order to avoid long lines, cash payment will also possible. Students in grades 3-10 will receive a white chip with registration code from the cafeteria staff. The recommendation is to sign-up for non-cash payment and use one of the blue Brunch@School chips which is valid for all Brunch@School offerings depending on the individual set-up. You load your chip with a chosen amount of money and determine how much the student is allowed to spend per day / per month as well as where and what he or she is free to buy. You can use your PayPal account to assure an additional amount is transferred to your chip account automatically when the credit drops below a certain amount (specified by you). The other option to load your chip is immediate bank transfer (Sofortüberweisung). Weekly menus will posted in the cafeteria area and online. 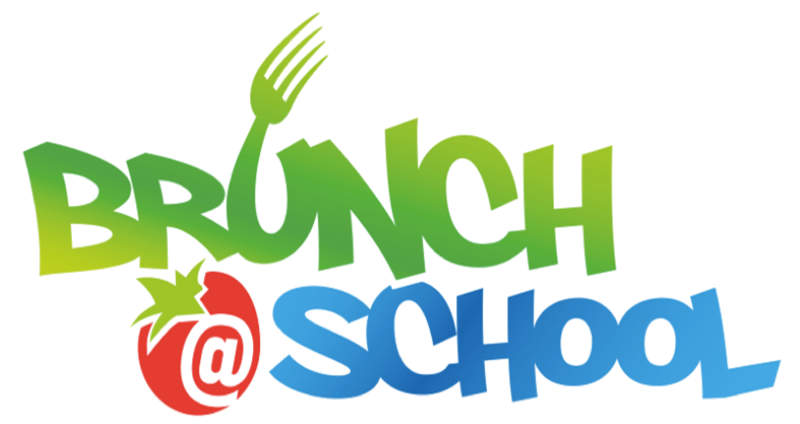 The Brunch@school nutrition specialist can be contacted regarding allergies or other dietary requirements. For Hort children the hot lunch is included in the Hort fee, no private contract is needed. All contracts can be cancelled until 15h with the cancellation going into effect the following school day.